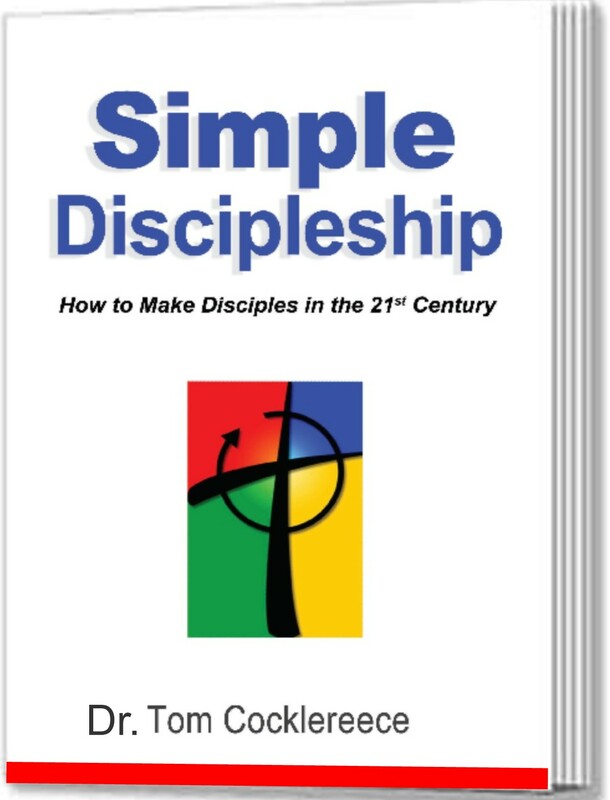 Simple Discipleship is an evangelical simple church discipleship process that is reproducible, contextual, measurable, and will inject disciple-making DNA into your church, small group, or Sunday school class. It is a process for leading and motivating Christians to greater spiritual maturity and participation. The book is written from a cross-denominational evangelical perspective. 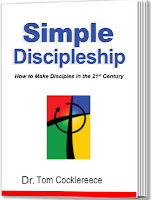 Simple Discipleship is not a program added on to others. Instead, it should serve as a framework for all of a church’s ministries. Simple Discipleship functions as a framework for the ministries of the local church and provides as much or as little structure as the leadership may desire. Learn more about this book and other related resources by clicking on this 4:12 Network link.